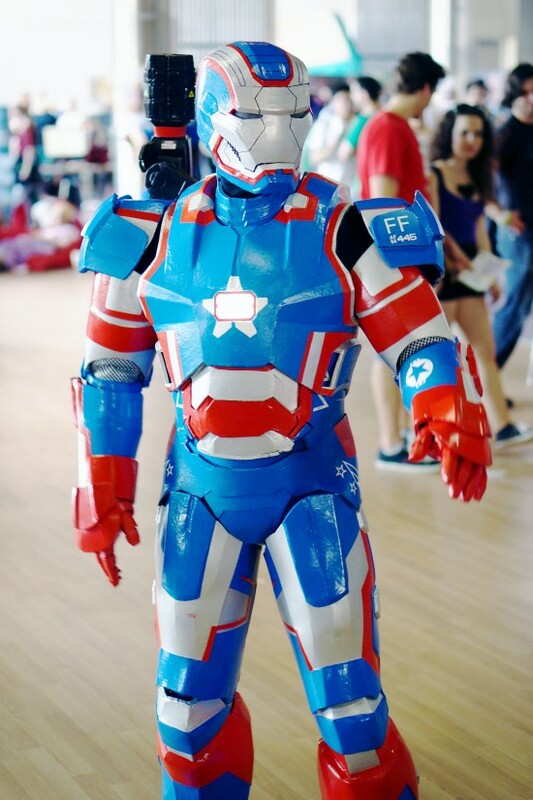 Martin Ziman is the happy winner of Comics Salón 2014 for his custom made Iron Patriot exoskeleton suit from Iron Man. 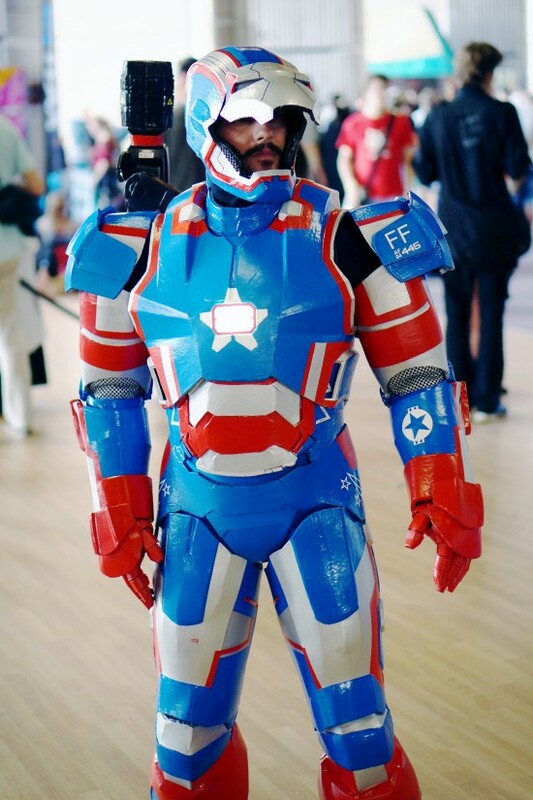 Hi, it seems that technology won at the Comics Salón 2014 cosplay competition. Martin's Iron Man suit was probably the technologically most advanced and impressive outfit and it emphasizes that exoskeletons are a hot topic too. Exoskeletons are basically wearable robots, which are supposed to give the wearer more strength and power, but could also eventually help humans with disabilities or broken legs for example. 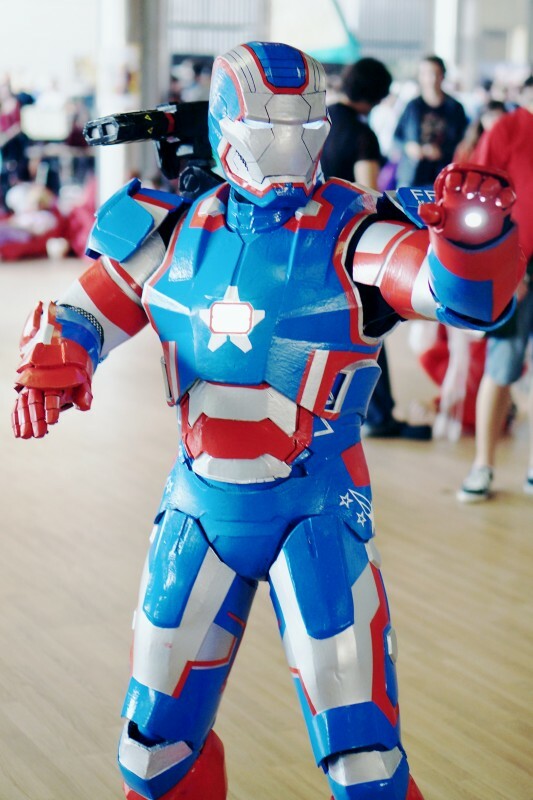 The Iron Patriot, how the iconic suit is actually called in Iron Man, worn by Martin Ziman was even partly functional and was able to automatically open and close the front visor, and to emit light. Iron Man for the win. Maybe in some years, we will not only see cosplay competitions but also exoskeleton competitions, running for who wears the most powerful robot? @Rowdy: oh thanks, I have fixed it.